3 images. Moore divorce, 14 April 1952. 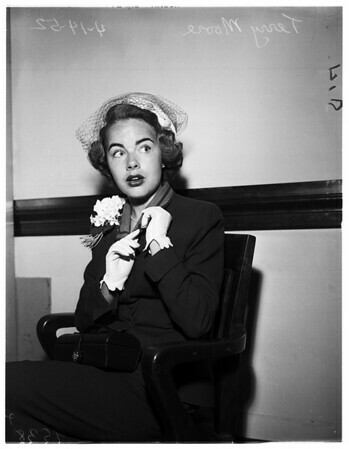 Terry Moore.